We specialize in chiropractic care, massage and acupuncture. Serving Loveland Colorado and surrounding Northern Colorado communities since 2008. If you have neck and back pain, sore joints, headaches or muscle stiffness we can help you. Walk-ins are welcome and we’re open daily. Call us at (970) 663-7009 to schedule an appointment. 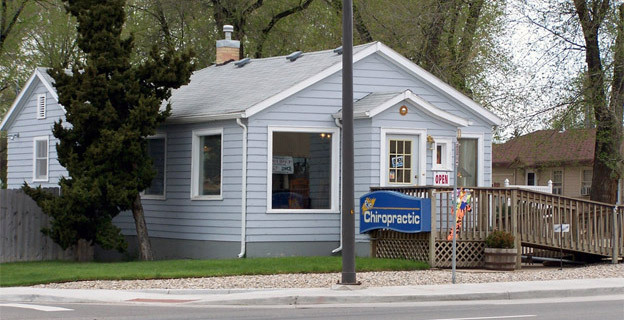 Take a video tour of the office http://youtu.be/wer1371hIyI and please visit us on Facebook at https://www.facebook.com/RyeChiropractic for news, updates and special offers!